It’s a new year, which means we all have new years resolutions for a better you in 2018. And usually that means we want to lose some weight and get in shape, or stay in shape. So we’ve got a few apps that should help you out with that. Get fit with this personal trainer. You can have the app personalize a workout for you, as well as choose your fitness level. It’s super customizable for everyone, young and old. TrackMyFitness uses the Android™ Wear fitness watch to track your body on the -X, -Y, -Z axis. Manual workout log and fitness journal feature works incredibly even without an Android Wear fitness watch. Get more accurate calories burned feedback then with typical fitness tracker or exercise tracker because TrackMyFitness knows EXACTLY which exercises you’re performing! It takes just 3 seconds to train any new exercise from your Android Wear fitness watch so there’s no limit to how many exercises TrackMyFitness can track in your workout journal. TrackMyFitness works as your Crossfit log ( wod log ), bodybuilding log, weightlifting tracker, strength training journal, HIIT workout tracker, TRX training journal, kettlebell training log, calisthenics exercise journal, machine workout tracker, cardio workout log, and much much more! Exercise tracker also records your time in your workout log with built in interval timer and stopwatch. Great to use for home fitness tracking or a gym log. 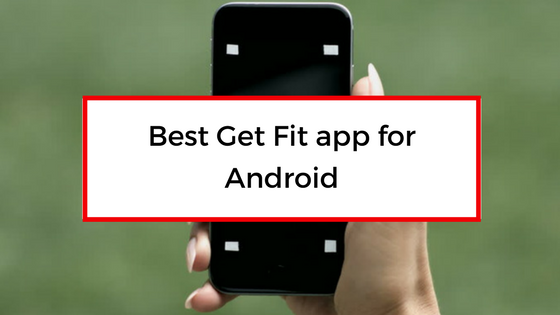 The only Android Wear fitness app to auto identify your exercises.